* 20kg Max Dough Capacity means maximum weight after flour pre-mixed with 50% of water. A Spiral Mixer is an industrial mixing equipment used to mix dough for various purposes like bread, bun, puffs, pizza etc. A spiral mixer mixes the dough gently, allowing it to develop the proper gluten structure, while not overworking the dough. This is achieved because the bowl of the mixer rotates as the spiral hook is spinning and kneading the dough. The benefit to this action is that the spiral hook is kneading only a portion of the whole dough mass at a given time. This keeps friction heat low, providing a more homogeneous mix. When mixing dough in a spiral, low speed helps bring the mix together into a homogenous mass; whereas high speed is meant to develop the gluten structure of the dough. The size of these mixers is also measured by the volume of the bowl.Unlike the planetary mixers, spiral mixers don’t have different removable attachments. 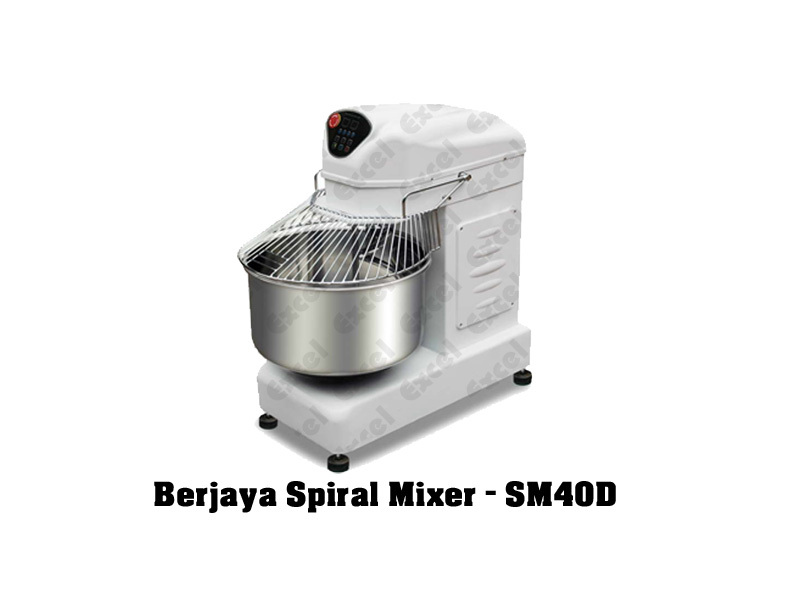 Spiral Mixers Most commonly used for mixing bread dough, spiral mixers are capable of handling a variety of different dough types. This includes very stiff dough with low hydration levels; and high hydration dough types such as ciabatta. 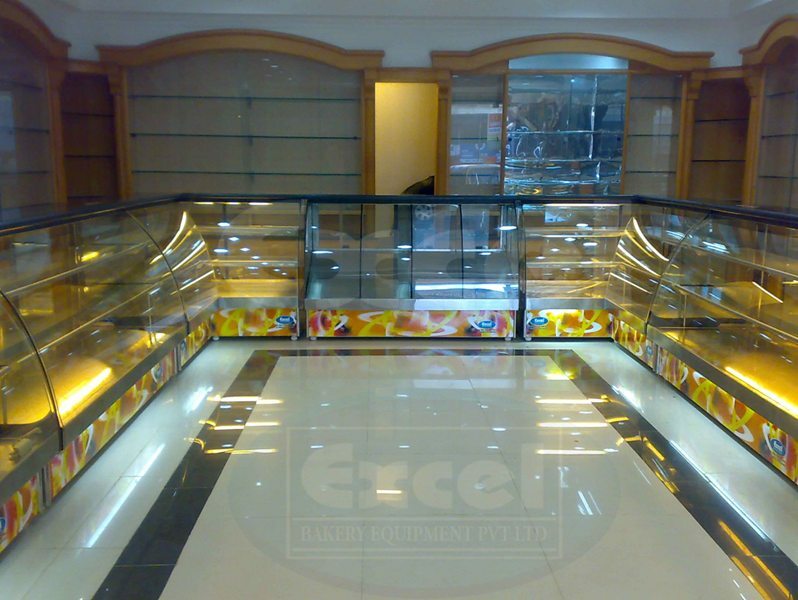 Some bakeries also expand their machine’s production purpose beyond the scope of bread. Some examples include blending together pie dough, and mixing scones and biscuits.